The City of Los Angeles issued a PR RFP for Building Healthy Communities Outreach Plan. In 2016, Los Angeles Mayor Eric Garcetti joined local community-based organizations and leading Angelenos to initiate a city-wide strategy that applies a public health approach to preventing hate, bias and violence. The Mayor’s Office of Public Safety (“Mayor’s Office”) recognizes that a strong and healthy community is the best building block to curb all forms of violence and increase the quality of life in the City. As such, Building Healthy Communities (“BHC”) is initiated with the aim of strengthening the City’s values of pluralism, inclusion, promoting civic engagement, youth development, and offering interventions for individuals who may be on a destructive path. Moreover, the initiative aims to expand a network of community-based organizations (“CBOs”) capable of delivering culturally appropriate social services. The network operates across faith, ethnic, and racial representations embodying communities working together to strengthen the social fabric and provide services support to individuals and families. In an effort to better connect the network of CBOs, the Mayor’s Office and 211 Services, a non-profit organization, will develop and enable an online platform to connect CBOs and the general public to available services. 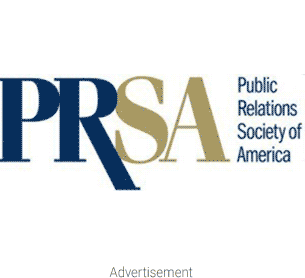 PR firms in LA include Coyne PR and Burson-Marsteller.